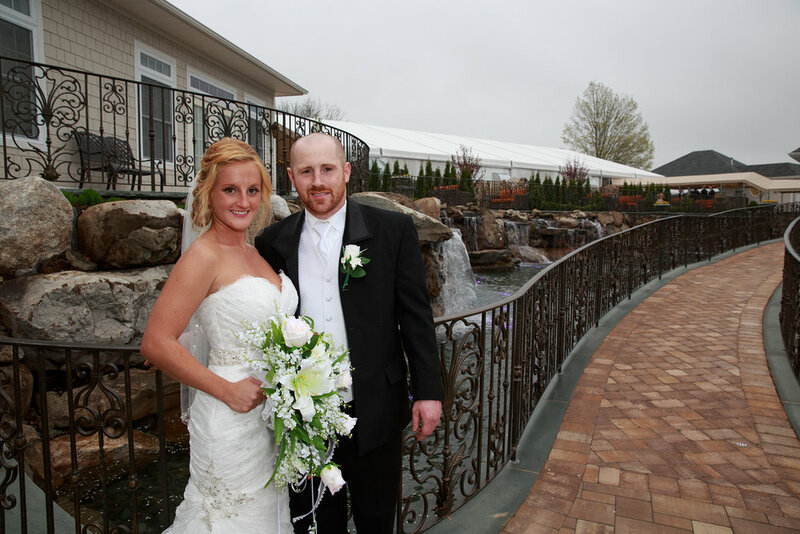 Last weekend The West Hills Country Club was the location of a wonderful wedding. 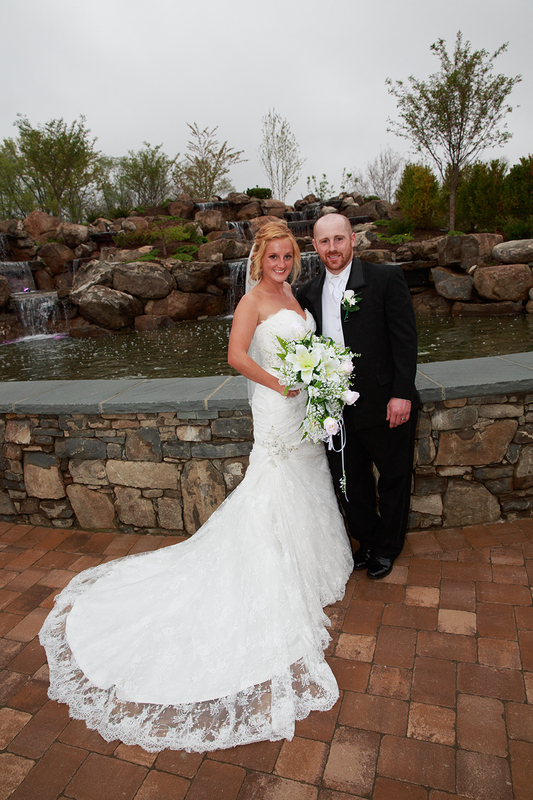 With its perfect lush grounds and waterfalls I had the opportunity to really create. the light was soft and the Bride was beautiful. This wedding was so important to me. It was the second daughter I had the privilege to photograph and I have really become found of the whole family. Middletown, NY has really grown and is becoming a hot area to live, work and get married. Aperture Photography has been photographing wedding there for 20 years and it has never been better. It's great to be a wedding photographer when you have such loyal and special customers. These photographs were taken last Friday. A rain storm washed out the New York State Thruway. You could not even drive in the storm. But as it always seems to be everything works out. I got to the wedding site Chadwick Lake in Newburgh, NY and 10 minutes later and a soft beautiful light overcame the site. In all the years Aperture Photography finds a way and seems to have an angel to help me get great photographs at weddings. The couple was as nice as could be and brave to walk to some places that were a bit wet, but boy was in worth it. As a photographer it goes without saying there are must have photographs. But, the photographs I love most are the one you get when you just open your mind to the feeling and emotions of the day. This weekend Aperture Photography was at the famous Anthony's Pier Nine in New Windsor New York and the day was filled with great moments. I captured some shots that made a person who has been a wedding photographer for well over 20 years stop and say to myself " that is special" Here is a shot of Dad the groom and his daughter. The love needs no explanation and a picture is truly worth a thousand words. Sunday was a wedding that was both elegant, classy and fun. The Century House in Latham, NY is about 200 years old and has a Revolutionary War feel in some areas and all the modern amenities in others. The couple was classy, but knew had to have a good time. Aperture Photography was there to capture it all. Most weddings, of course, provide wedding group photos, often Formal wedding portraits. The approach of Aperture Photography's style of photojournalism wedding photographers that these are typically less staged and stiff shots. You need to stage some shots but only five to 10 percent of the entire coverage. As wedding photojournalists commonly use an on-camera flash or take the portraits outside instead of using elaborate lighting set-ups for these portraits. Our goal is images are captured spontaneously. Aperture Photography is available for fine artful wedding photography in the Hudson Valley, Catskills, Albany, Poughkeepsie and throughout upstate NY. We have a limited dates available for the fall wedding season. The Hudson Valley and Catskills are the place to have a fall wedding. Great Colors, Beautiful Light and Crisp Air. 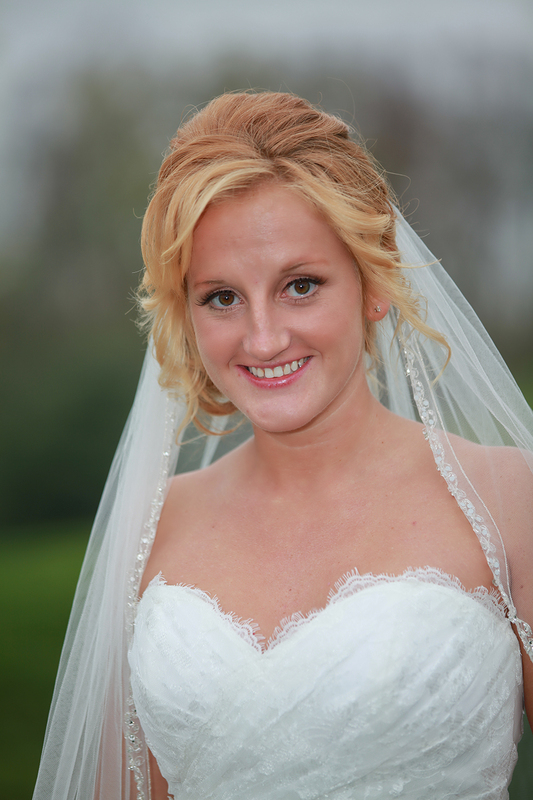 Aperture Photography will capture every beautiful nuance and detail of your wedding. Contact us and reserve the date.